With polls over the weekend showing the majority of the population want Prince William and Kate Middleton to become king and queen, rather than Prince Charles and The Duchess of Cornwall, PR chiefs have urged royals to 'stick together' on comms to avoid any suggestion of rifts. A YouGov poll found 56% of those surveyed thought William would make a better king than his father and two-thirds believed William's choice to marry a ‘commoner’ in Kate Middleton would make the monarchy more relevant. 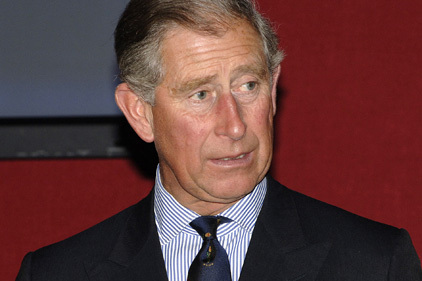 But James Herring, managing partner at Taylor Herring Public Relations, told PRWeek: ‘The royals need to stick together and avoid any game playing as the media seem to be attempting to drive a wedge between Charles and William. The royal family will always have to struggle with criticism about their relevance so now is certainly not the time for rifts or division. Phil Hall, chairman of PHA Media, said: ‘David Cameron has been very shrewd, as his comments could not have roused any controversy. William and Kate could not disapprove of a positive statement like this. He was clearly very well briefed.